Features superior strength. 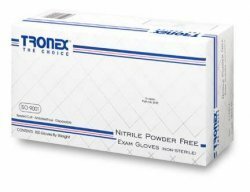 This 6 mil glove is used where chemical resistance and added strength are required. For use in hospitals, dental practices, and by EMS teams.